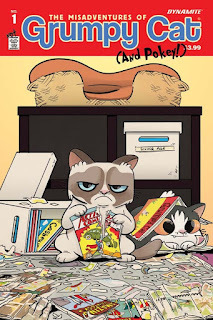 I'll admit it, I am a fan of Grumpy Cat, and seeing the little rascal has a comic coming out soon does pique my interest. I'm sorry, but as great as "The Dark Knight Returns" is, the bit of "DK2" I read in addition to the sub-par quality of Frank Miller's "Holly Terror" has me thinking that this 3rd entry in the series, "The Master Race," may be something I sit-out, even as more details come to light. Now, one story of Batman fighting Superman that actually is looking more and more promising is the upcoming, "Batman VS Superman," which has a startlingly good new trailer. 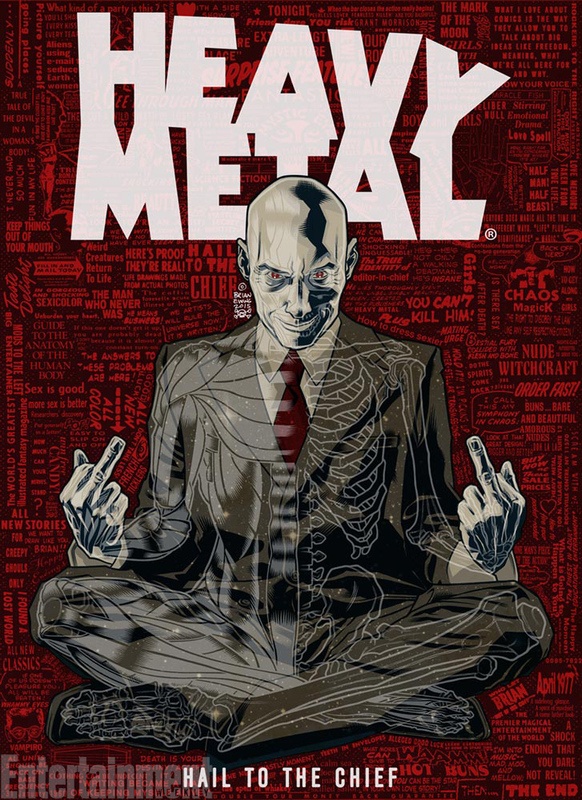 It was announced right before SDCC, but it still was a huge surprise to see Grant Morrison was going to become the new Editor-in-Chief for "Heavy Metal", of all things. A comic magazine more known for a lot of T&A and gore lately, I am quite interested to see the direction Morrison may take it in. Valiant has been a publisher of some strong works since its return from the grave, and the publisher's announcement of some new titles with a variety of solid folk on the creative team has me intrigued. 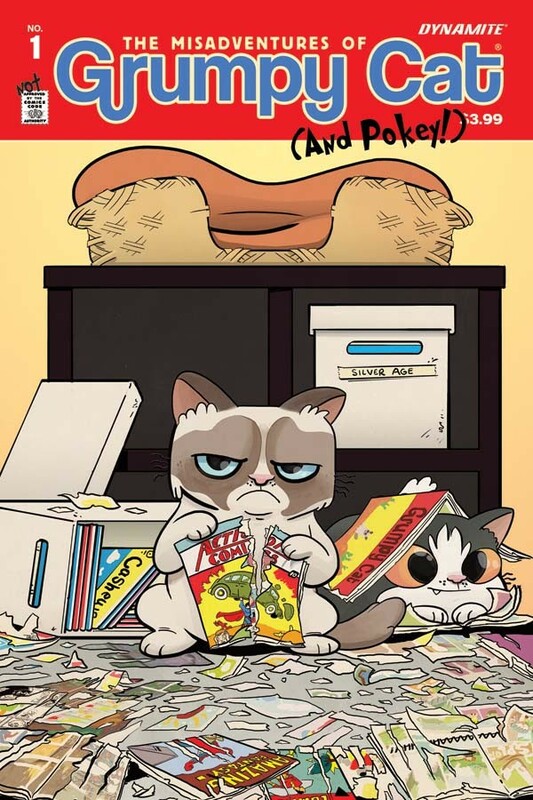 This isn't directly related to SDCC, but it was interesting to see how Mile High Comics spent all that money on "Star Wars" variant covers and is just currently breaking even. 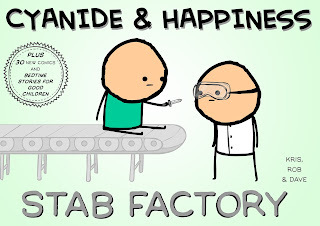 They are a big presence at SDCC so that made me think of that. It also reminded me of that article I made stating how the variant-madness for "Star Wars" was outright absurd. BOOM! Studios has been releasing some stellar stuff lately, and I am a fan of "Cyanide and Happiness", therefore it pleases me to see that another collection of quality humor will be coming out soon. Vertigo is looking to try and surge back into the attention of comic-readers, with a bunch of new releases. It seems neither Marvel or DC was pleased at their, "Sizzle reels," of "Suicide Squad" and "Deadpool" leaking, although in this era of cell-phone cameras is it really a surprise when it happens? But wait, it seems DC has officially released the Suicide Squad trailer now so I guess it's all good? 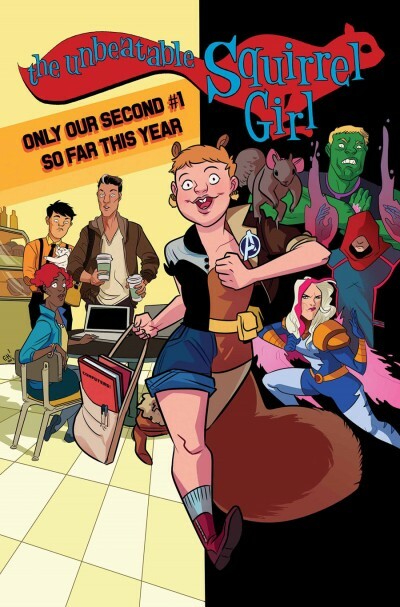 I am happy that "Squirrel Girl" will continue having a comic, because as I've discussed before, her book is awesome. As this was a comic-convention (although many would argue SDCC isn't comic-focused enough), there was of course tons of cosplay, many of it great. Lastly, I believe Image Comics had a presence at SDCC, but I can't recall much in the way of announcements. There were fun panels, but anything "new" seems to have been mostly discussed at the latest Image Comics Expo which occured not too long ago. One interesting thing of note from that? Brian K. Vaughan writing "The Walking Dead" in some capacity. There we go, another year, another SDCC completed. While this year's convention didn't have any super-huge or crazy announcement that drove me wild (although that Batman VS Superman trailer really is quite delightful) it still gave us some fun headlines and otherwise was enjoyable.